Rajiv Satyal to the world and India: Our hearts are Indian, we are feelers. 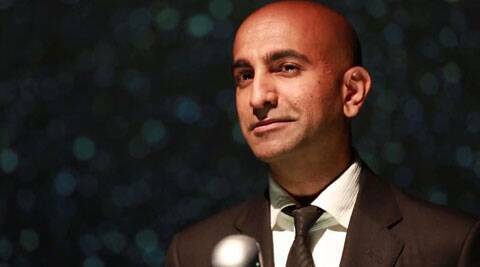 Rajiv Satyal, well-known stand up comedian in the US. Rajiv Satyal, on Independence Day explains India and Indians to the rest of the world. Popular under the Twitter handle of @funnyindian, Satyal is a well-known stand up comedian in the US. This US citizen has a point, we sure don’t want to end up calling him an Indian American.